Here it is folks : the highly requested updating skincare routine that is not only minimal, but safe for your skin while pregnant or nursing! I have narrowed my products down and while I use less on my face I honest to goodness feel like my skin has never felt better. I hope that you can find something that works for you here because I have never been happier with my skin. CLEANSER : If you have been hesitant to try an oil cleanser because you have read it may clog your pores or includes bad oils, than look no further. I invested in this CLEANSING BALM and I have never looked back. It takes off all my makeup (including waterproof liner and mascara 🙌🏼), doesn’t irritate my eyes, leaves my skin squeaky clean, but also hydrated and *best of all* contains ONLY great ingredients for my skin and is chemical free! HOW TO USE : I love this not only because it has helped my acne prone skin, but because it is easy to travel with too and is far less messy than my other oil cleansers! Simply warm up a nickel sized amount between fingers and then apply in small circular motions to your dry face. Work into skin, then add water to the finger tips and continue to massage onto the face until your makeup is off the face. Wet a linen cloth that the balm comes with or THIS CLOTH (I swear by) with warm or cool water and remove the oil and makeup from the face! EXFOLIATOR : Once a week I use the PMD Classic to exfoliate any dead skin and to help promote collagen in my skin! Since I can’t use my chemical exfoliators I have been relying on this tool heavily to give me smooth, bright skin. It has helped SO MUCH with my acne scarring and texture around my chin area. It is the safest tool on the market and is patented, so you will not find anything like it out there. I have had my PMD for almost four years now and it is an investment that I will never regret in my skincare routine! EXFOLIATING MASK : I use this gentle ENZYME MASK in the shower once a week (two days before or after the PMD) to keep my skin looking reaaaaal fresh and bright! My husband and I both love this mask because we can feel it working and it is soooo simple to use. HOW TO USE : Apply a generous amount to the fingertips and massage all over damp face. Leave this mask on for 15-30 minutes! I will apply in the shower and rinse after I dry off, brush my teeth, get ready for bed etc OR I will just leave it on as long as I can in the shower (while I shave my legs, wash my hair etc) and rinse before I get out. It is absolutely up to you! BLEMISH CARE : If I do have a zit pop up I have figured out how to clear this up quickly (like, OVERNIGHT!). First, I use THIS TOOL to extract the blemish and then I apply a SMALL ZIT PATCH over the area, leave on overnight and wake up to a healed blemish. I am fully aware it sounds like magic, but this system has proven the absolute best for me! 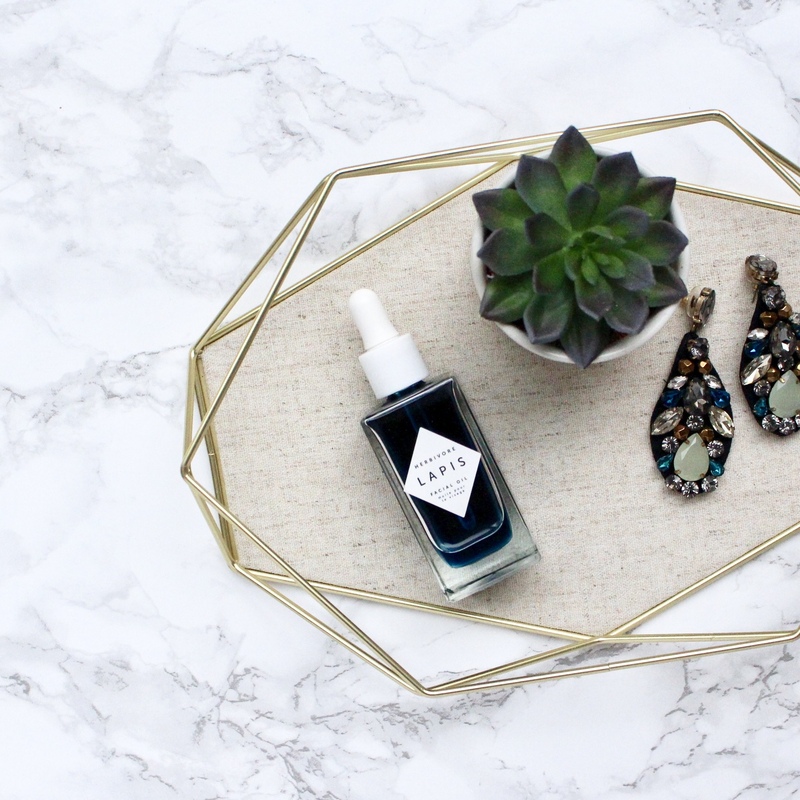 FACE OIL : Thanks to my dear friend Jenna (@jennaskitchen) I have learned all the incredible benefits of blue tansy oil! Along with it’s anti-bacterial properties it also relieves pain and inflammation in the skin. I have seen incredible results in the texture, hydration and redness in my own skin by using this is now it is the ONLY thing a apply to my face at night. What’s more? I don’t usually need a moisturizer in the morning!!! I just wake up with plump hydrated skin and go! HOW TO USE : I apply a nickel sized amount after washing/exfoliating my face and pat into skin avoiding the eye area. FACE TANNER : I add a few pumps of THIS FACE SERUM to my face oil every other night to keep my face looking bronzed without the irritation. I swear by this stuff and it is worth every penny! EYE CREAM : I talked recently all about my favorite EYE CREAMS, but THIS ONE has come out on top. I use this only at night and I don’t need anything more around my eyes in the morning!! A little bit goes a real real long way so although the bottle is a bit spendy this tub should last me a year – no joke! HYDRATING MASKS : I used to liiiiiiive for a great sheet mask, but lately I just want a super simple mask that will deliver results overnight! I have absolutely LOVED this HYDRATING MASK and this BRIGHTENING MASK (*this you can ONLY grab from @platinumstudio! So send them a text to try it for yourself w/ FREE SHIPPING!) for quick results while I lay in bed. I just rotate between the two and use them each once a week and wake up to supple, silky soft skin! 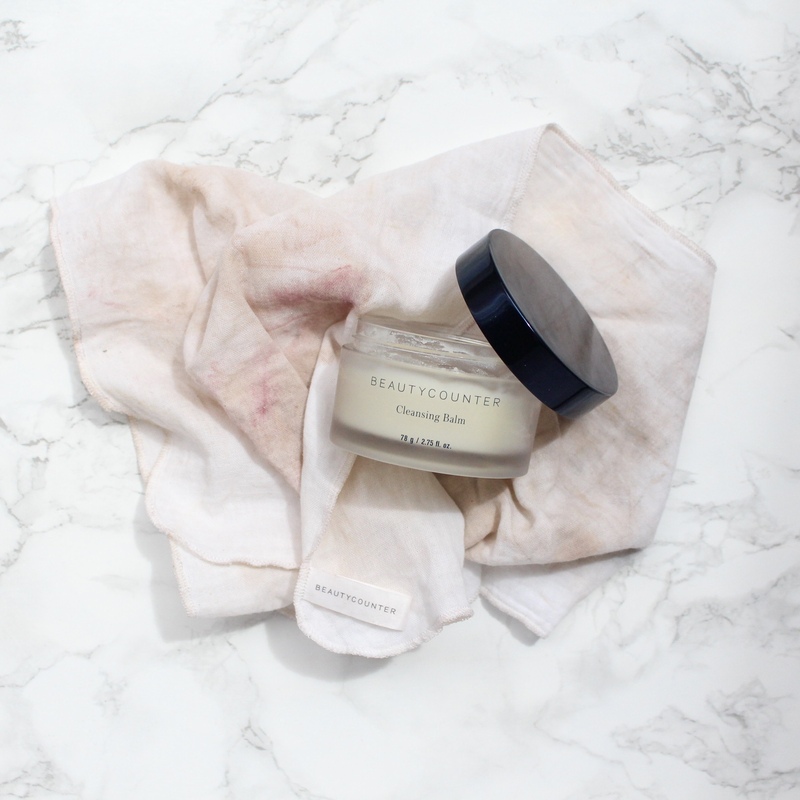 HOW TO USE : I apply one mask right after my evening skincare THICK and leave it on overnight! No need to wash off in the morning 🙌🏼 just apply your skincare or makeup over. LIP SCRUB : You babes always ask about my favorite lip scrubs, but honestly I just use THESE TOWELS in the shower or rub my dry towel over my lips AFTER my shower for best results! LIP MASK : I swear by THIS BALM each and every night. I have found nothing that actually HEALS and repairs the lips better than this! MORNING MOISTURIZER : If I need any more moisture on my skin in the morning I will either use my FACE OIL or THIS CREAM that I have sworn by for years now! I looooove a thick cream that actually absorbs into the skin and leaves my skin feeling real incredible. SEE? Simple!! My night routine is short a sweet, but my skin has not suffered and I could not be more grateful.